Have you seen ROCO's new interactive Mini Mural? 😍 Located in Highland Village Shopping Center at Westheimer and Drexel, across from the Apple Store - "Let's Play" invites you into our world, to interact and make music with instruments of the orchestra! 🎶🎻🎨 Share your own photos with our mural and tag us on social media, with #ROCOPlay - and we'll give you TWO free tickets to ROCO In Concert: The Wrestler on Sat. May 4th! 🙌 Our thanks to local artist Jessica Padilla (IG: @Studio.Jexxi), who so beautifully realized our vision, and to the Mini Murals project, organized by UP Art Studio. We can't wait to see your creative pics!! 📸 More info: http://bit.ly/ROCOMiniMural 3 days 18 hours ago. &(www.tomovertonproductions-entertainment.com) ..Thanks.. 6 days 5 hours ago. Flying this month? 🛫 Look for a ROCO shout out - in the Southwest Airlines April in-flight magazine in an article about innovating the orchestral experience, which profiles Houston native Aubrey Bergauer! Great to be mentioned with fellow ensembles across the country who, like us, are shaking up the classical concert hall. 😎 Related: you definitely won’t want to miss our final concert of the season ROCO In Concert: The Wrestler - featuring a world premiere by Erberk Eryılmaz which musically depicts...a traditional Turkish wrestling match! 🤼‍♂️ 🎟👉 bit.ly/ROCOTheWrestler 6 days 12 hours ago. ROCO - River Oaks Chamber Orchestra shared a post. Yesterday Alecia Lawyer was a featured speaker for Episcopal High School's Spark Series - sharing with students her amazing journey of founding ROCO and entrepreneurial spirit! ❤️ 1 week 3 days ago. ROCO - River Oaks Chamber Orchestra added 21 new photos. Season 14's ROCO Unchambered series concluded with "Chase Sequence" at MATCH - featuring the ROCO Brass Quintet in a program of contemporary classical works and jazz standards arranged by George Chase! ROCO musicians performing were: George Chase, trumpet and curator; Jason Adams, trumpet; Gavin Reed, horn; Thomas Hulten, trombone, and Jared Lantzy, bass trombone. Photos by Blueprint Film Co./Ray Kuglar. 1 week 4 days ago. 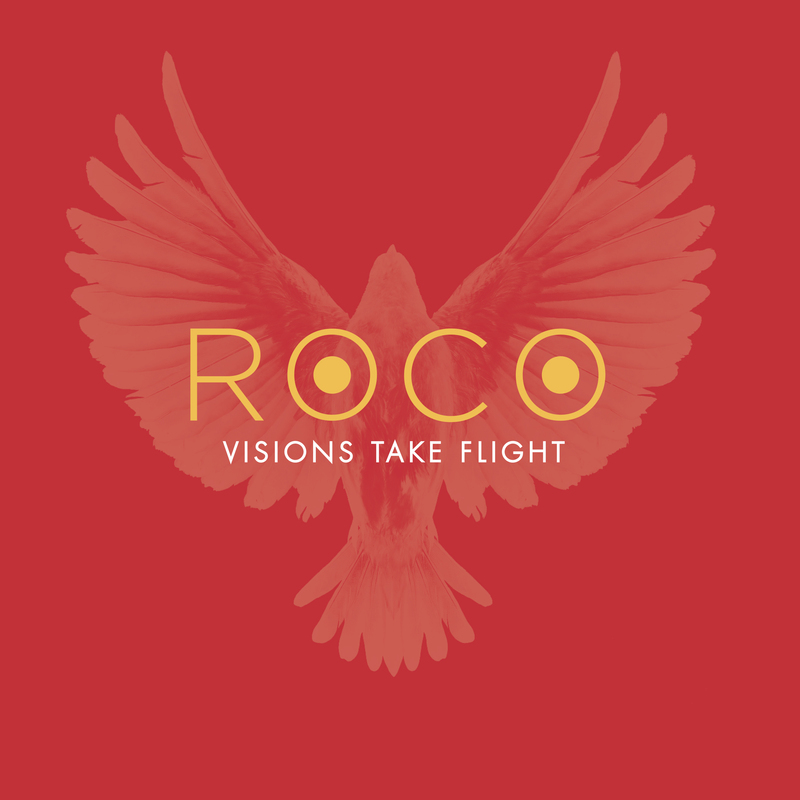 Houston-based ROCO is one of the most innovative, boundary-pushing ensembles performing today, committed to building new connections to audiences, creating new repertoire and embracing new technology. For their debut album, they asked their musicians to pick their favorite pieces from ROCO’s repertoire, and what rose to the top were five of the orchestra’s then fifty-eight world premiere commissions (now going on seventy-five by the end of the current season). Music includes Karim Al-Zand’s haunting Visions from Another World, Reena Esmail’s pulsing, unpredictable Teen Murti, Derek Bermel’s tender Murmurations (hailed by the San Francisco Chronicle as “delightful and often intriguing”), Anthony DiLorenzo’s whimsical Jabberwocky, and Marcus Maroney’s Bartók-inspired Concerto for Chamber Orchestra. The recording sessions, conducted by Mei-Ann Chen with Grammy-winning producer Blanton Alspaugh, were originally scheduled for August 2017 right when Hurricane Harvey struck, resulting in an eight month delay of the project. The sixth piece, Anthem of Hope: Houston Strong, also by Anthony DiLorenzo, commissioned in honor of the resiliency of the Houston community in the wake of the storm, was added to complete the story of the album. Expanding the repertoire, ROCO has premiered over 75 commissions from living American composers. ROCO embraces technology, with free worldwide concert livestreams and real-time artist commentary via a smartphone app, as well as on-demand recordings of past concerts via the Listening Room. A vital part of the community, ROCO concert DVDs are sent to nursing homes and hospitals to bring music to those immobile communities, and their music education/childcare program attracts multigenerational audiences. "ROCO is known for pushing the limits of the expected, bringing classical music into the mainstream by playing in unlikely spaces and collaborating with unlikely partners."